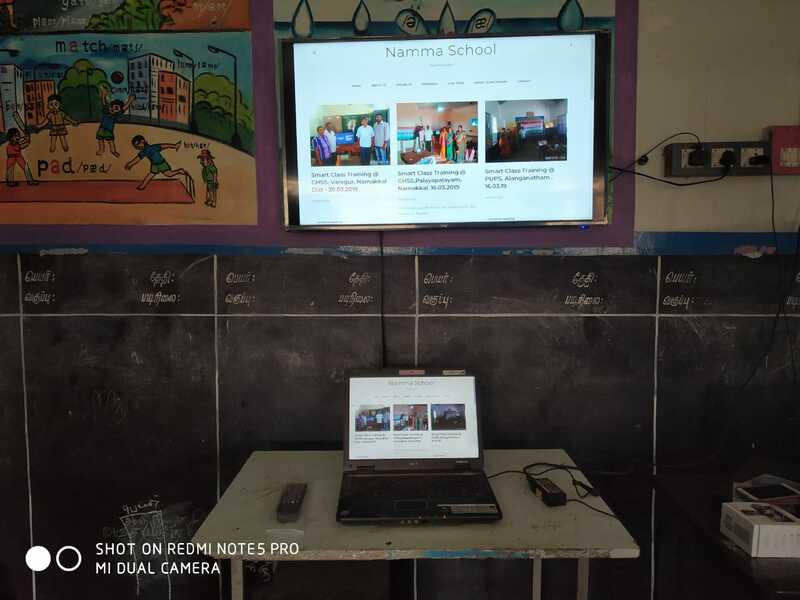 Please fill in the from to get a demo of Chromecast operated teacher friendly SMART CLASS at your school. 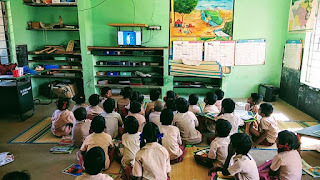 Tecahing is fun !. 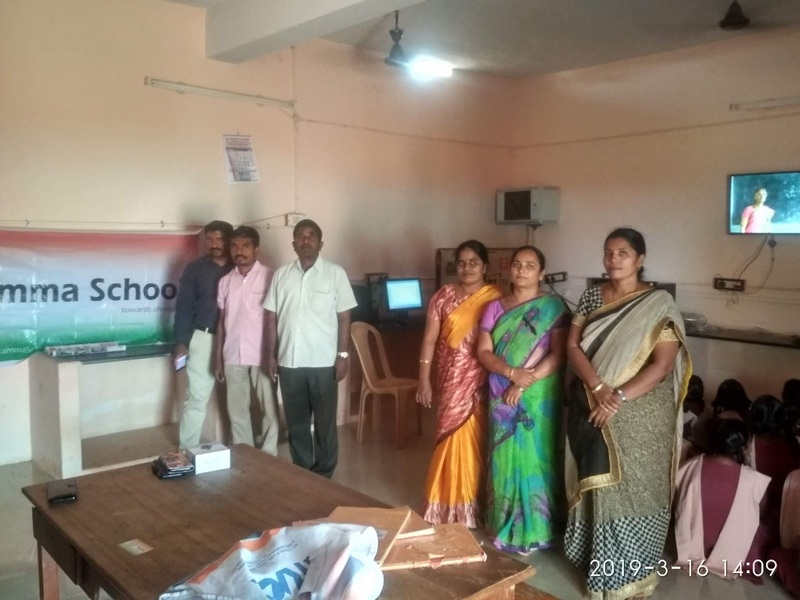 Teachers Testimony " Sir it is very useful to us. 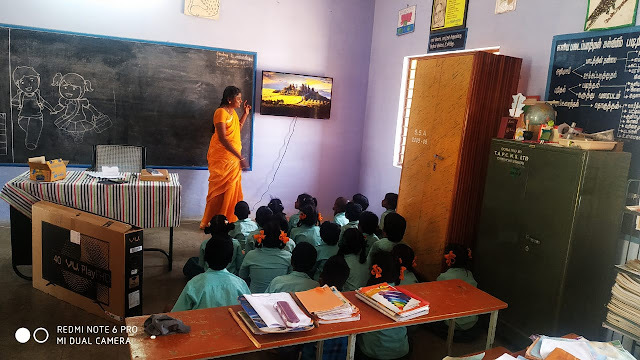 Students are very curious to learn through this method. 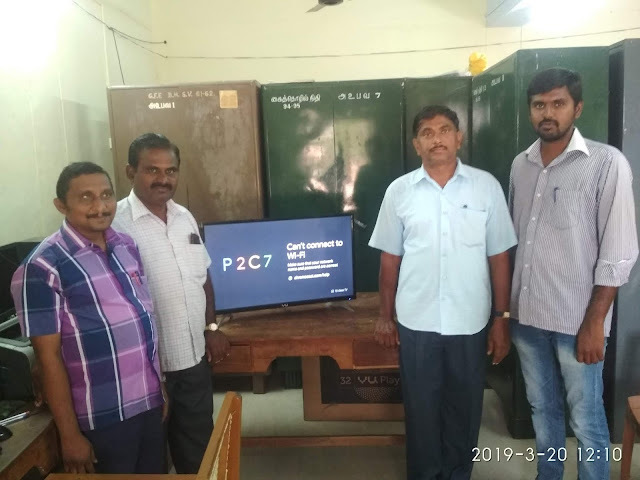 Thanks to Dr.Senthil sir and Jayakumar sir. 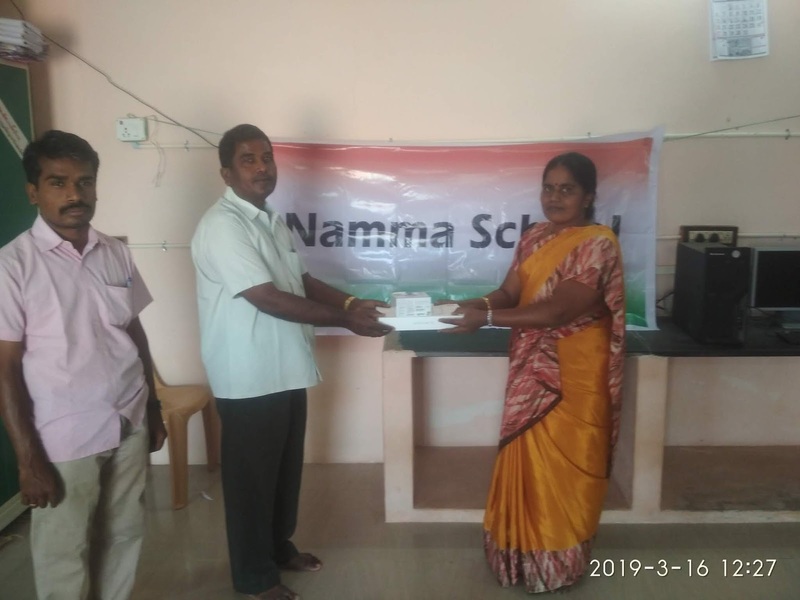 Thank you for great help." 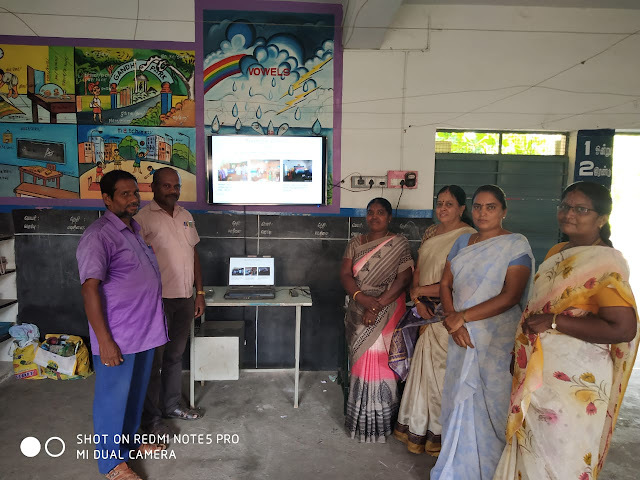 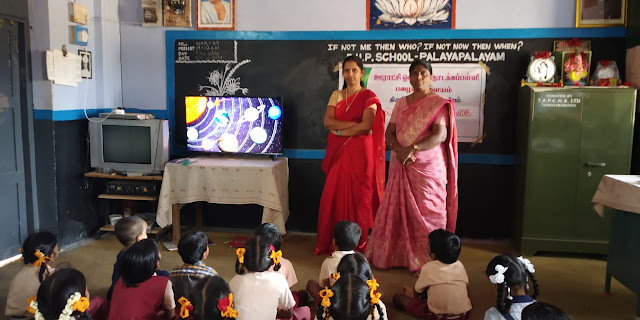 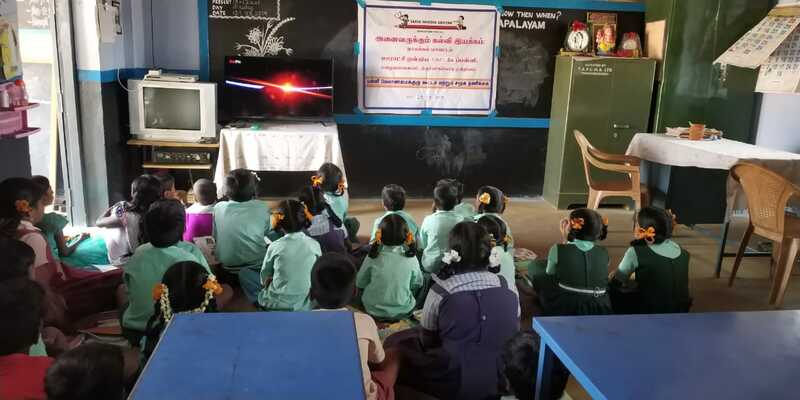 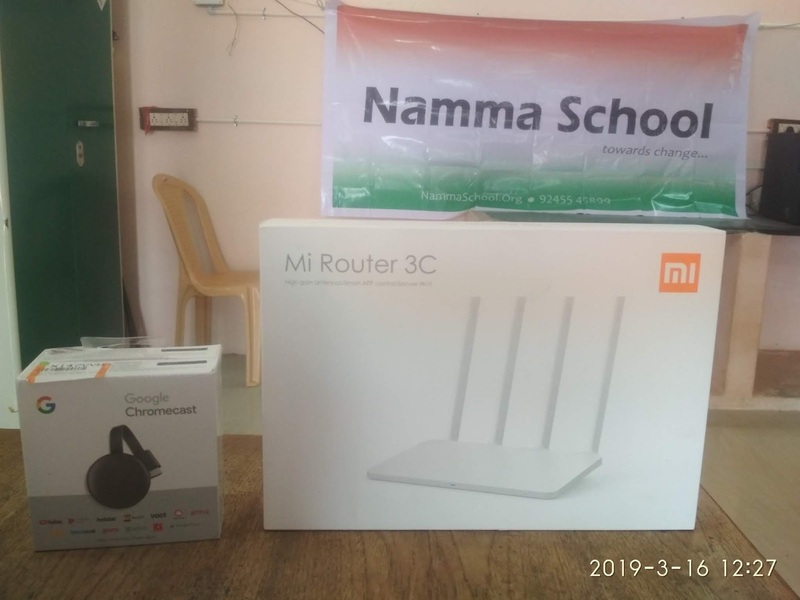 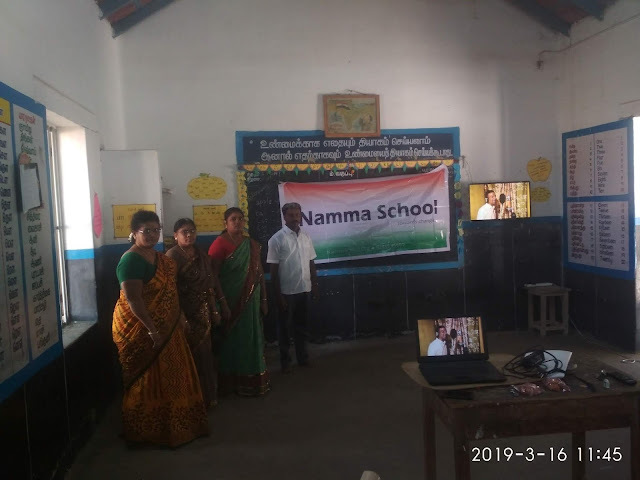 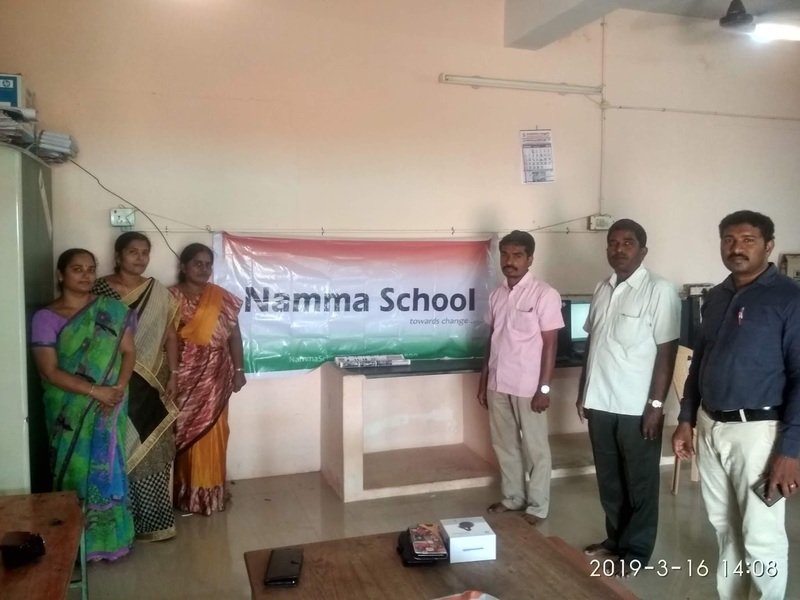 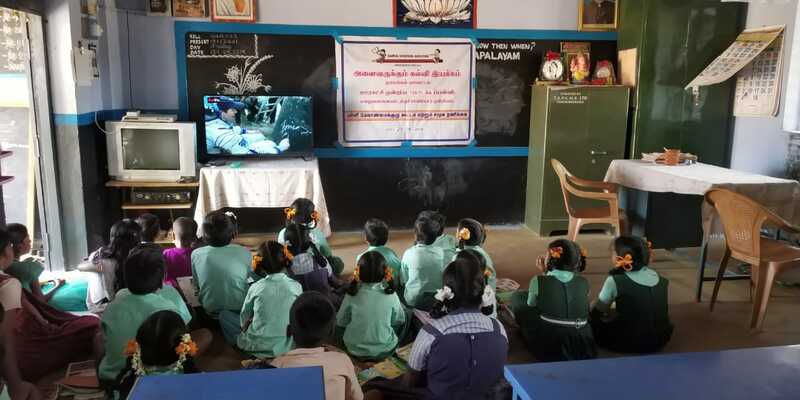 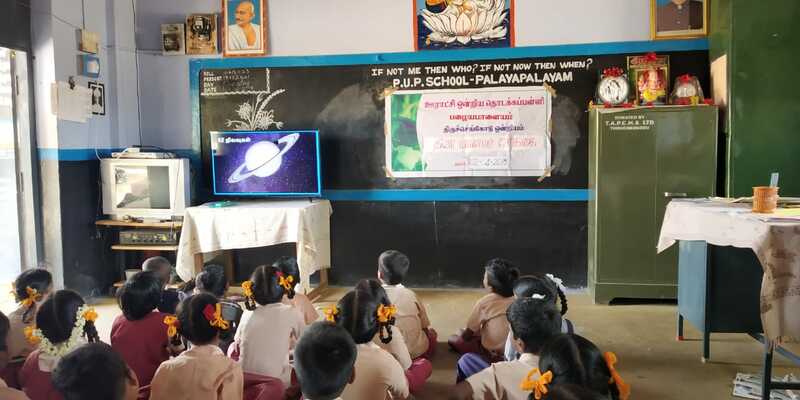 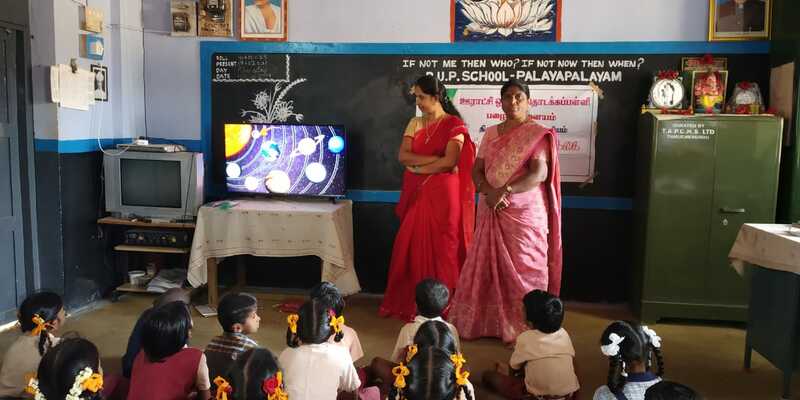 The H.M. and teachers of PUMS, Thusur finally installed a SMART CLASS with a 43" TV and a chromecast in their school with the help of Sarva Shiksha Abhiyan (SSA) fund. 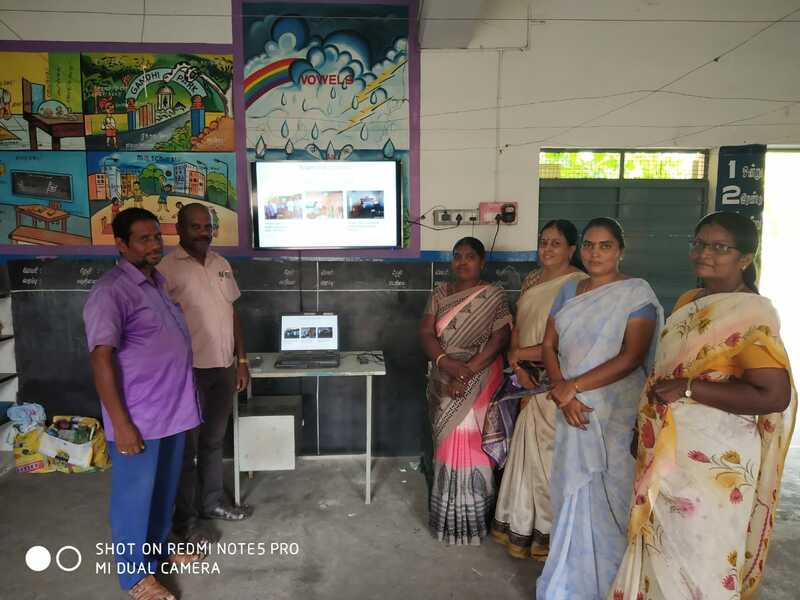 We congratulate the team of teachers for their effort to utilize the SSA fund in bringing effective learning environmnt for their students.Our demo was done on 07.06.2018 in PUMS, Thusur.